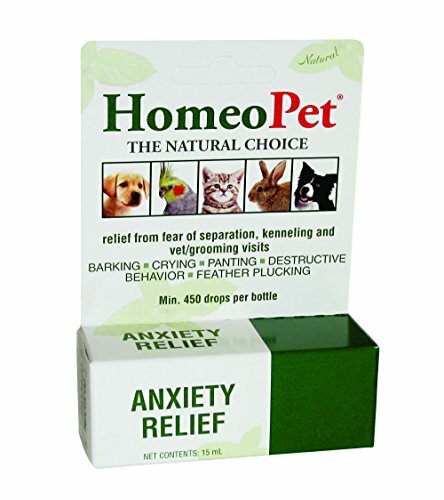 Promotes a sense of calm in animals exhibiting fear, fretting, anxiety, or unwanted behavior caused by: 1) Being left alone/Separation 2) Kenneling, shows 3) Vet Visits 4) Grooming. 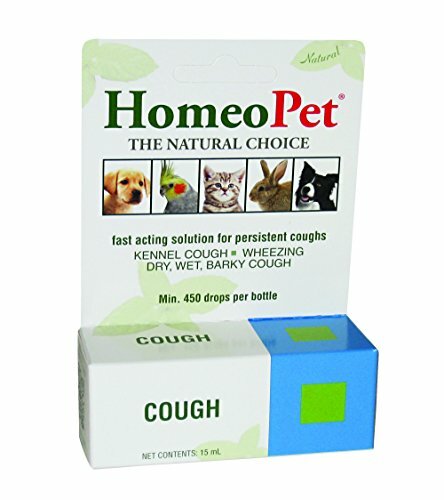 Helps with Barking, whining, howling, yelping, crying, pacing, panting, restlessness, hiding under table, in bathroom, behind couch. 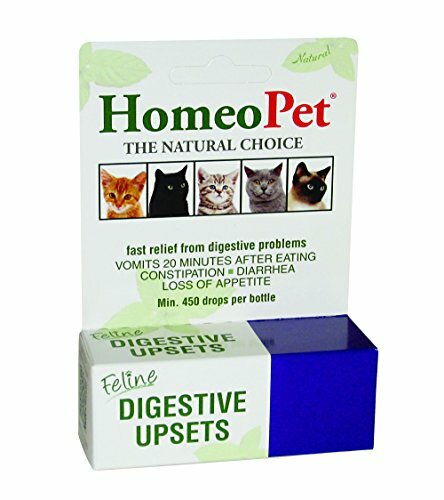 Relieves cowering, trembling, shaking, drooling, vomiting, pooping, destructive behavior. 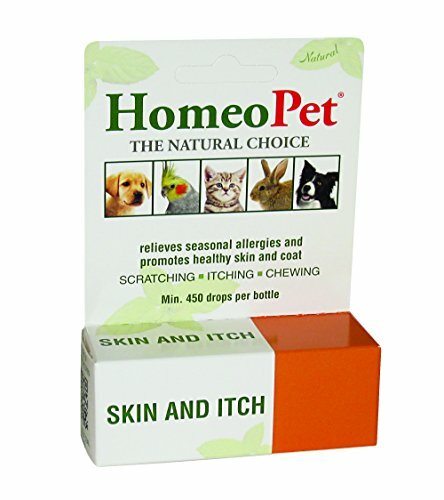 HomeoPet Feline Skin & ItchHomeoPet Feline Skin & Itch is a homeopathic remedy that provides temporary relief from constant scratching, itching, gnawing, hair loss and bald belly caused by allergies. 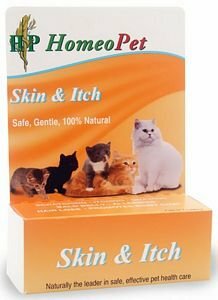 It helps to detoxify the skin from the inside, leaving the coat thick and shiny. 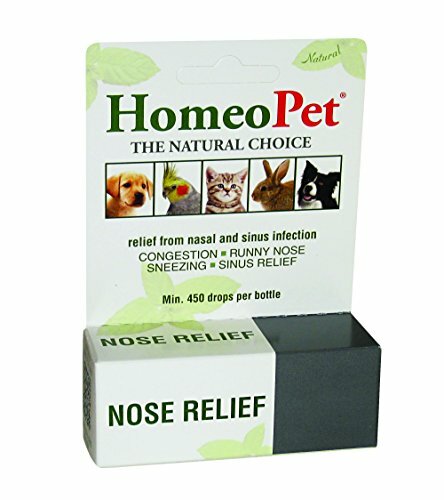 Best of all, it's safe, gentle and 100% natural. 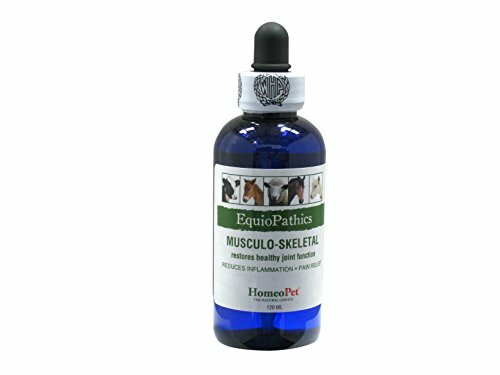 EquioPathics Musculo-Skeletal Remedy helps to relieve stiffness, limping and pain associated with arthritis, sprains and bruising. 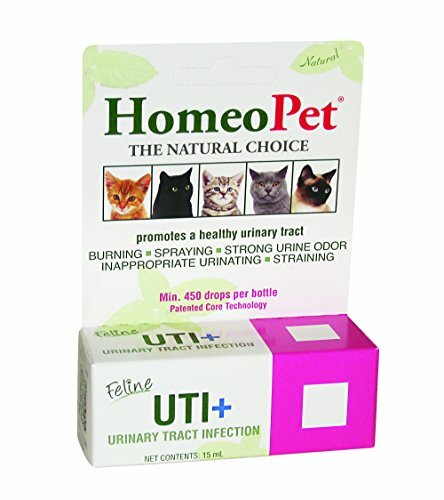 This formulation is designed to provide support for improved mobility, reduction of inflammation, rapid pain relief, stimulating cartilage regeneration and regeneration of connective tissue and synovial fluid. 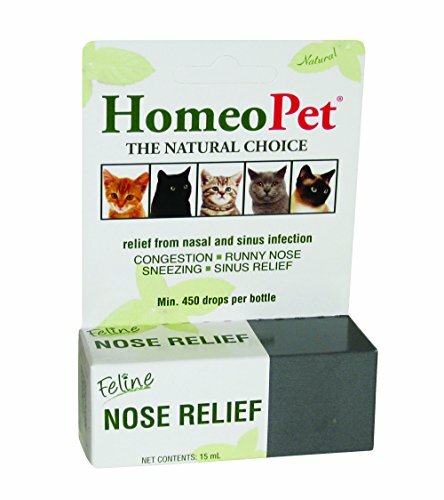 This supplement is safe to be used in conjunction with other treatments.